there are some days when i get in my car after a session and i just know i’ve nailed it. 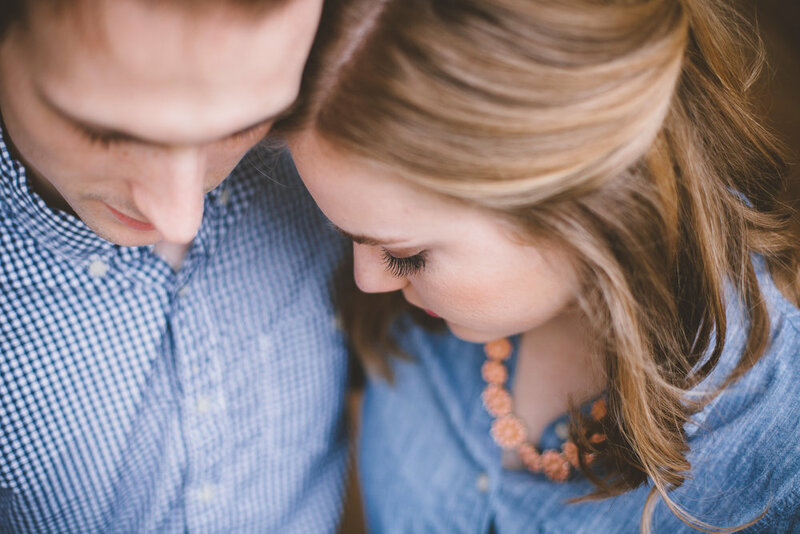 lauren + daniel’s engagement session was one of those days. 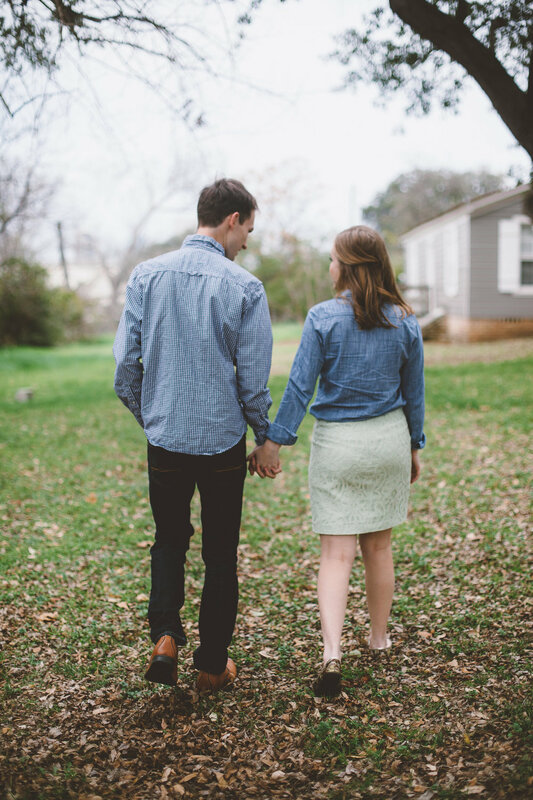 i had already met lauren at her wedding consult, and i loved her quiet, sweet spirit. 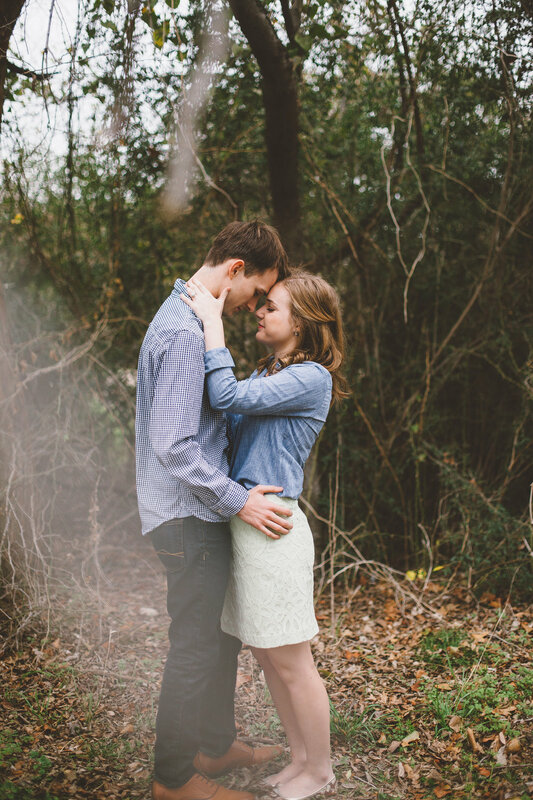 when i met daniel at the engagement session, i could tell they were a perfect pair. 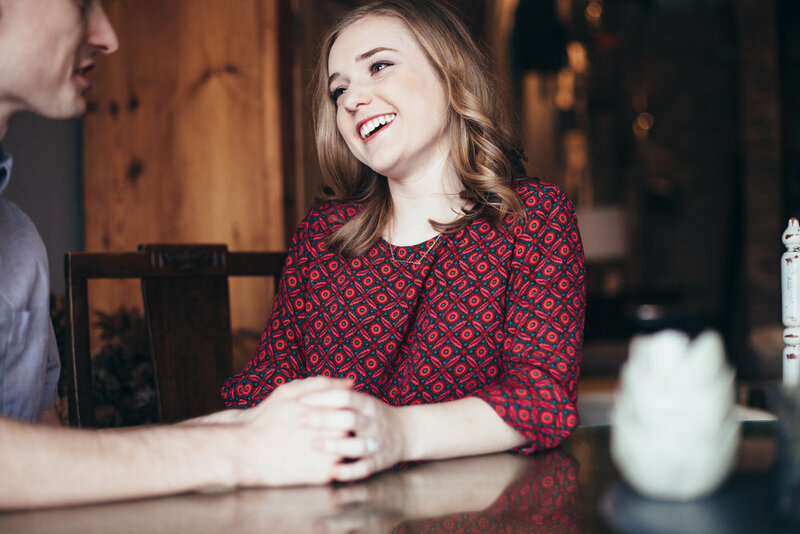 we met at brewed coffee in fort worth, and i fell in love with the place. it’s a photographer’s dream, full of unique furniture and decor. 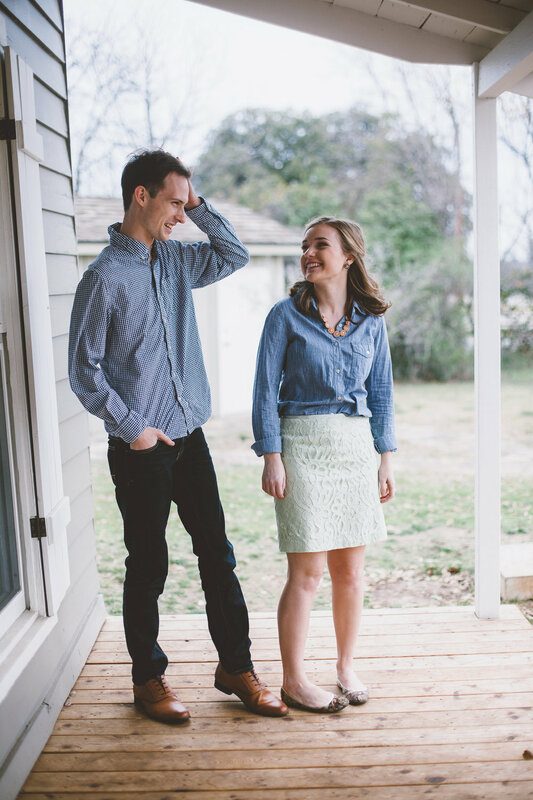 from there we drove over to van zandt cottage in trinity park, which was equally charming. 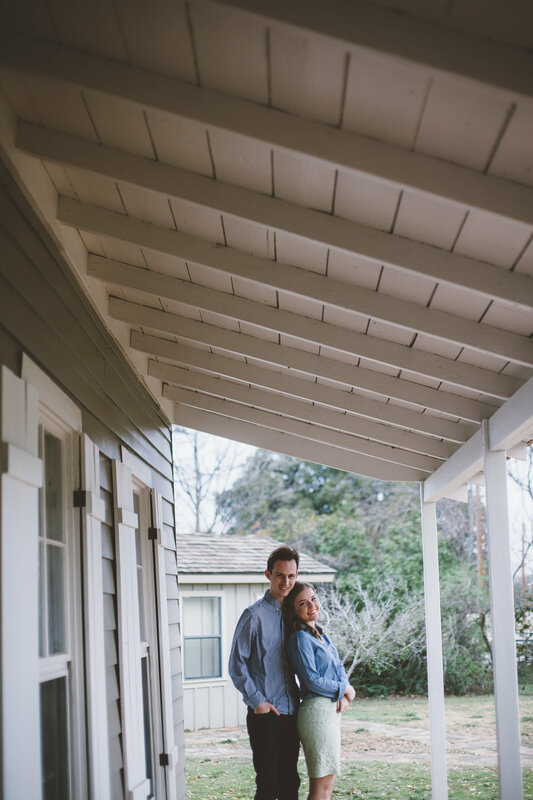 lauren + daniel will be getting married in july, and i am so excited to work with them again. 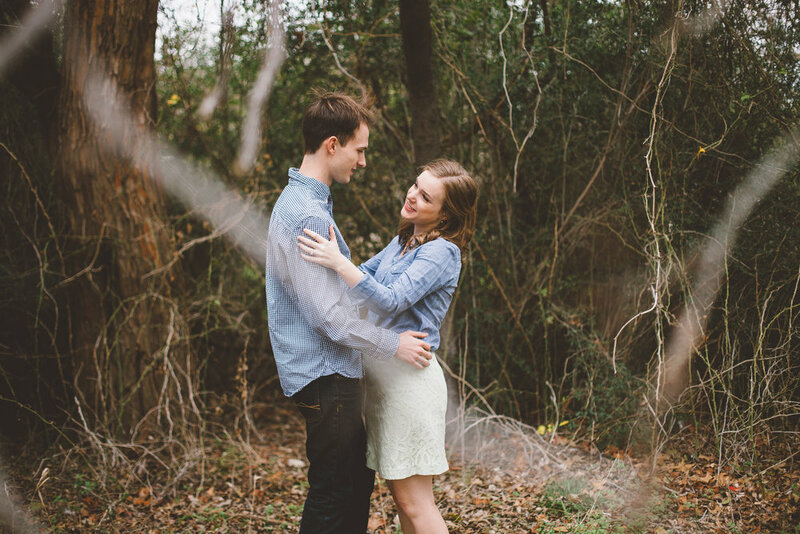 now take a look at their lovey dovey eyes, and wish them good luck on their marriage!